The copy for Bellevue, Nebraska-based Hands of Heartland provided a unique (but fun!) challenge. 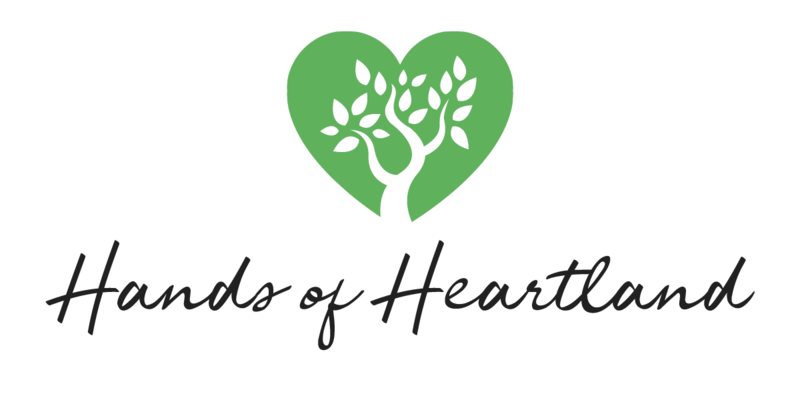 As a provider of varying disability services, Hands of Heartland needed copy designed to display a knowledgeable, skilled, and properly-certified nature — all while conveying a sense of warmth, welcome, and empathy.